T-shirt does not feel many in summer. The summer light clothes will give feeling cooler for peoples. 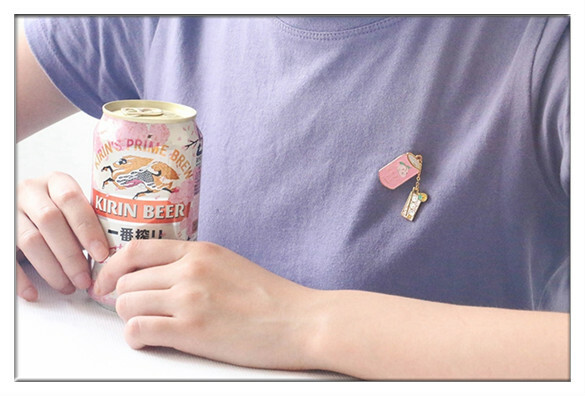 The purple T-shirt has no other features, but it’s refreshing and nifty with a drink chain custom enamel pins. Knitwear and sweaters are the daily look for autumn. More worrying than what to wear every day is whether you will wear the same clothes with others today. 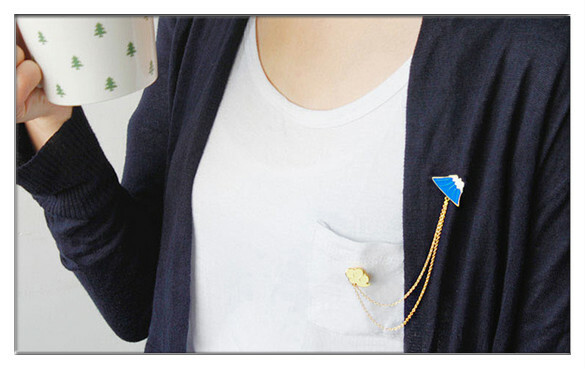 A special wave chain brooch pin will make you beauty in the office. 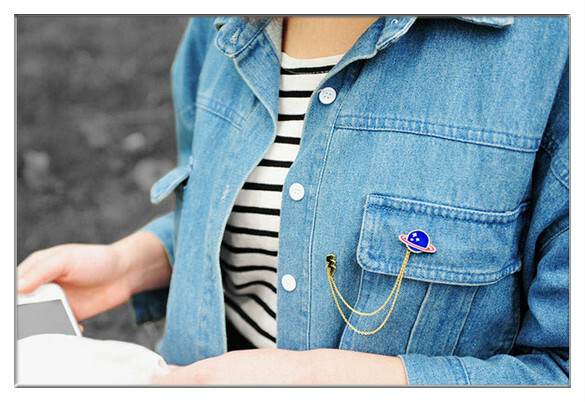 Lapel pins are often used on pullovers or denim jackets by girls or ladies. Especially in the fall, a motorcycle jackets is cool and can withstand wind. A dull monochrome leather jacket will only make you look dull. 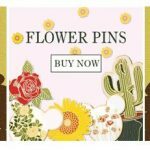 A metallic luster, colorful or unique custom lapel pin is absolutely let you awarded marks with cool and sweet! A must-have item like the black dress is awesome and it can be a great addition to our struggles with matching. But it always gives the boring and seriously feeling. If collocate a suitable metal chain brooch pins that will allow you to instantly improve temperament and become stunning. 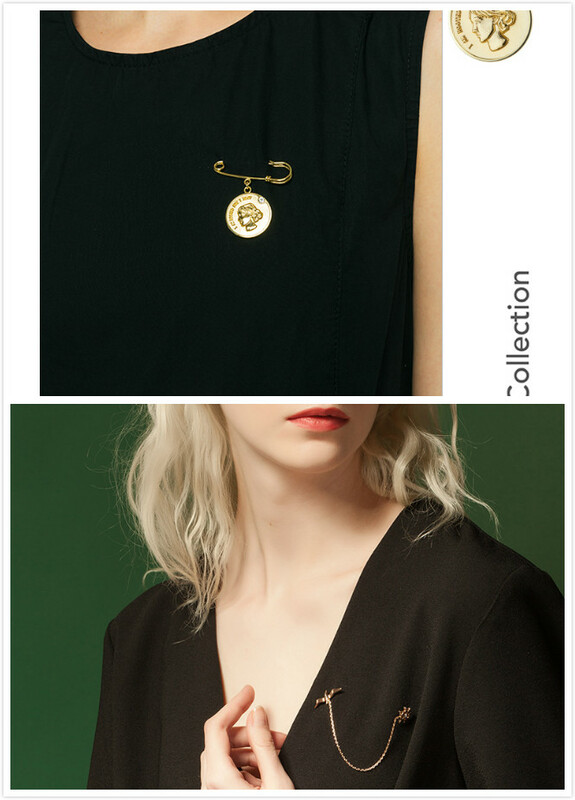 Pin and coin combination chain lapel pin matched black skirt that is noble and elegant. Seagull and rudder chain pins with black dress is modern, simple, personality and smart that display perfect temperament goddess style. It’s very common to wear the suit with a chain custom pin, especially at a formal party or business ceremony. We can see the woman worn black suit with metal butterfly chain custom pin that can promote personal aura. Man worn lapel pin in his suit which for drab dress added fun and showed elegant gentleman style. 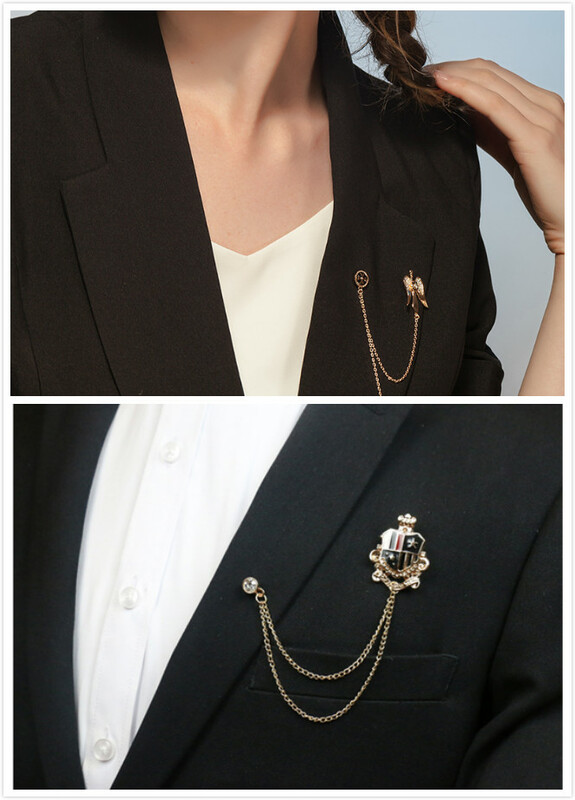 Another major feature of the lapel pins elements are that it can make the ordinary bags instantly shine. 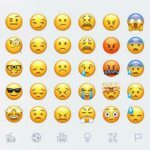 Look at the following the successful cases. 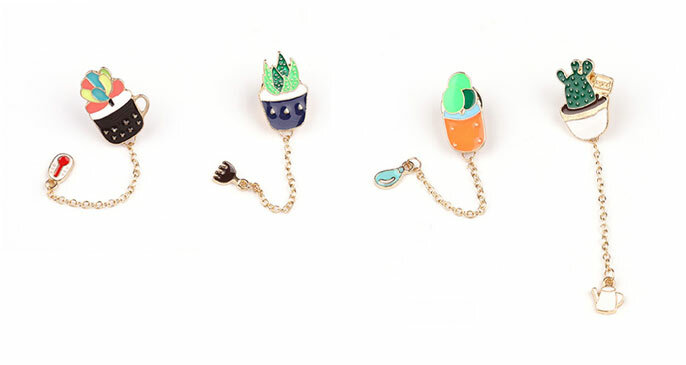 Nifty and bright eye custom pins have changed decayed for magical powers. 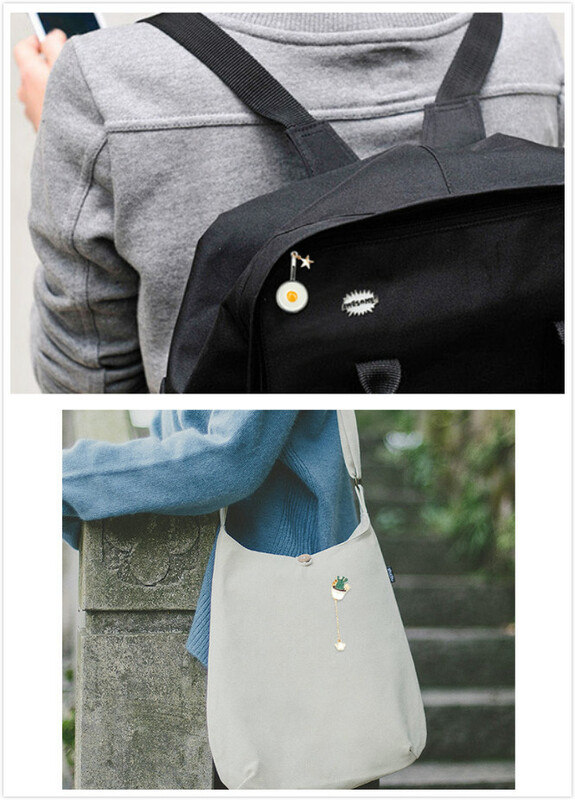 Originally plain canvas bag and backpack, because of the addition of beautiful chain custom lapel pins, inflexible modelling and monotonous design is activated. Told the chain lapel pins worn rule, the moment the most important is choose the right style your badge according to your style and hobby. 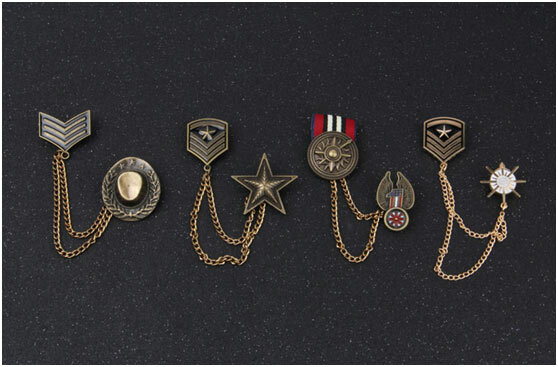 Retro chain series that give a sense of age, they suit cowboy or academy style. Sport series are reflecting the love of sports that can dress with a youthful look. Metal series are grand and exquisite that show nobility and be used for more formal occasions. 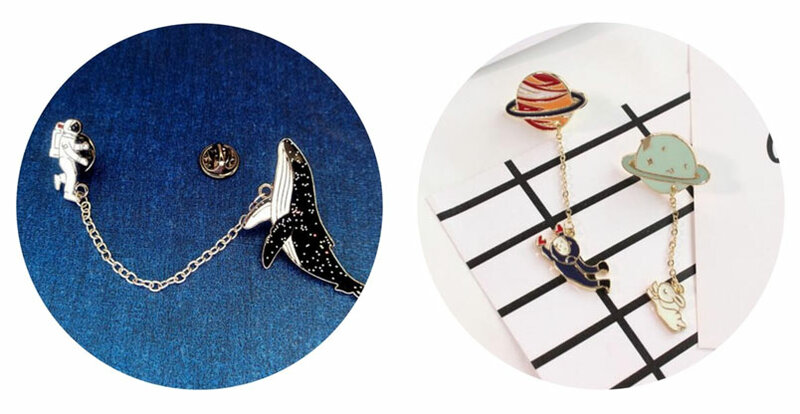 Space series chain enamel pins are reflecting human’s mysterious curiosity about space that can enhance the mystery of matching. 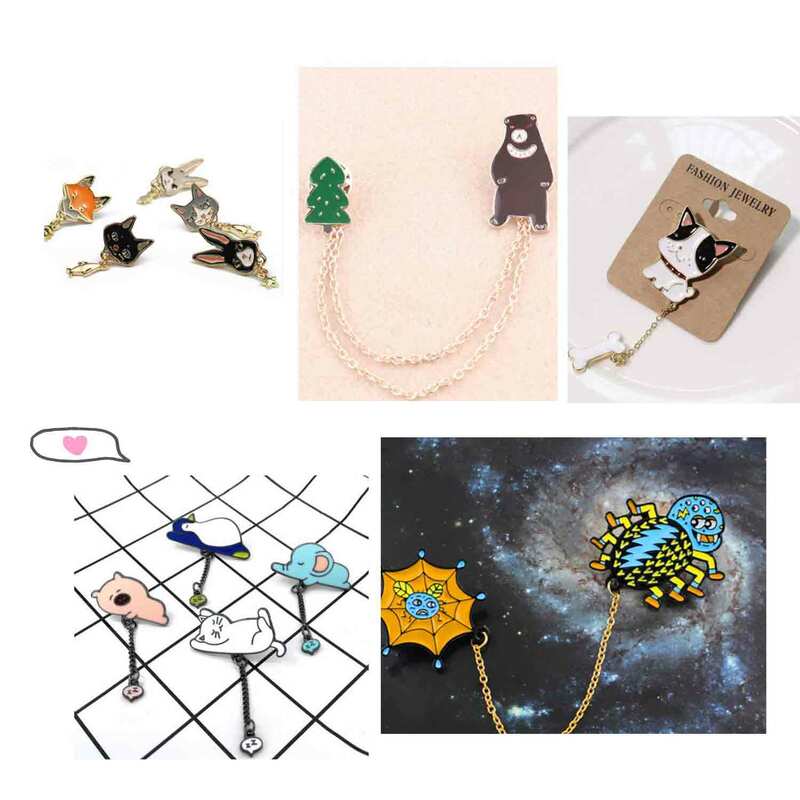 Lively and lovely animal element pins can bring the breath of life to depressing autumn day which suit daily wear or hobby choice. Bright color, full of vitality of the series of plants can create a comfortable autumn artistic style. 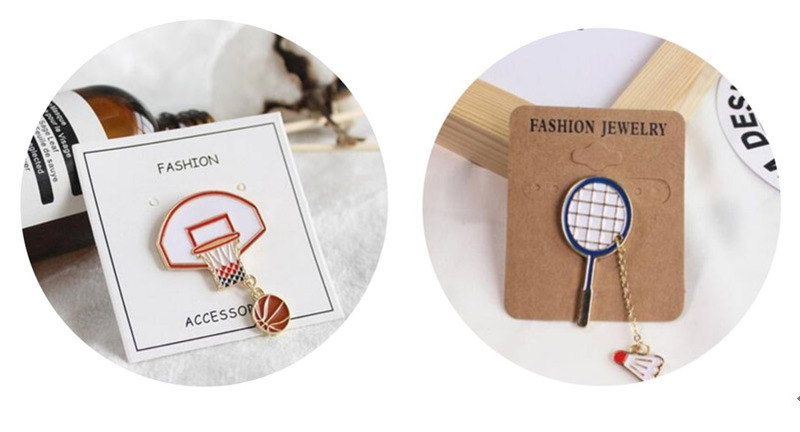 When you feel your outfit is not sophisticated enough and not distinctive enough, try this kind of beautiful and interesting chain badge to decorate it. 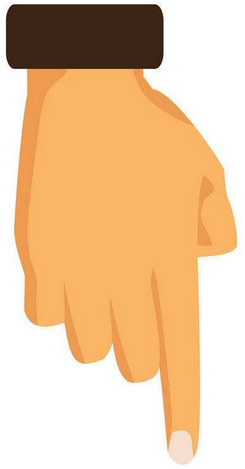 It might surprise you.